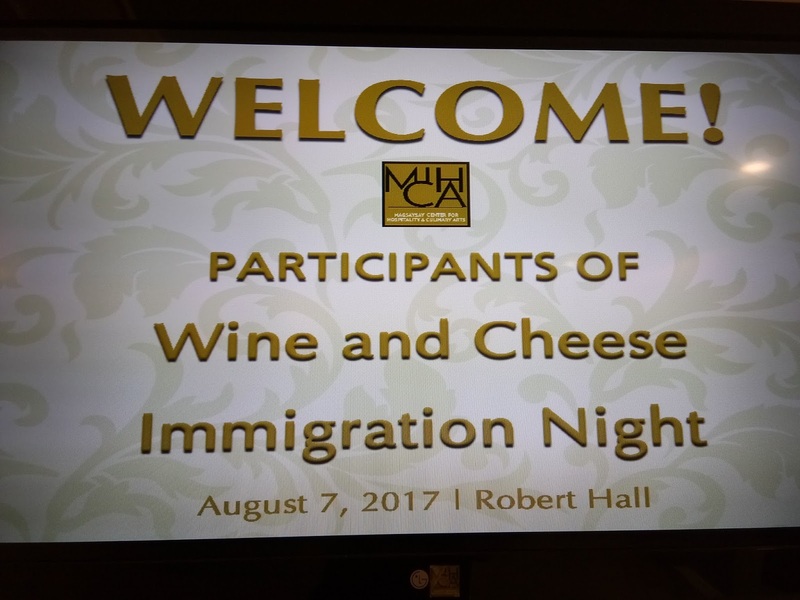 Fil-Global Immigration Services Corporation (formerly Fil-Global Ltd.) hosts a Wine and Cheese Immigration Night, August 7, 2017 at Roberts Hall, Time Plaza, UN Avenue in Manila. 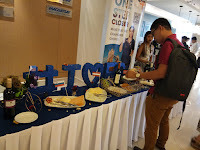 The occasion is in celebration of the 3rd Year Anniversary of the Company. 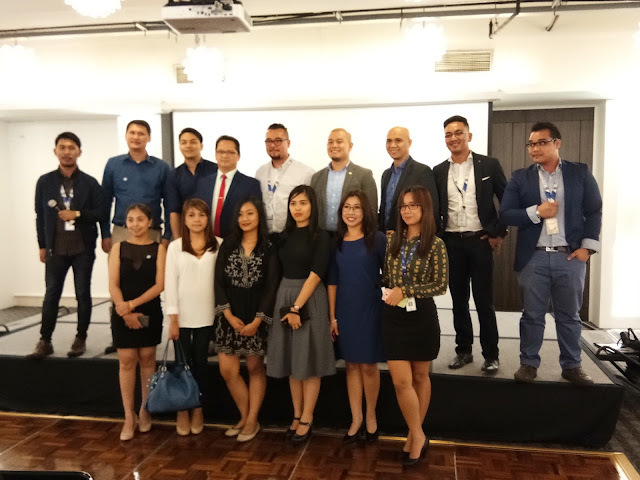 According to Bertch Ian Ranis, Managing Director of PGL, the party will serve as a venue for socialization and networking between the guests and the members. 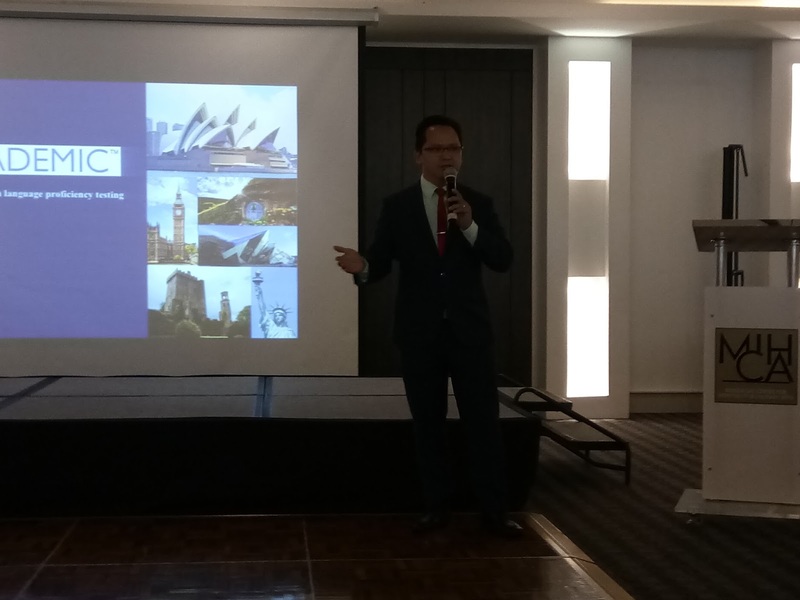 On a lighter note, Mr. Ranis gladly shared that the Securities and Exchange Commission (SEC) has timely granted Fil-Global Ltd. the license to operate by the name of Fil-Global Immigration Services Corporation (FGISC). 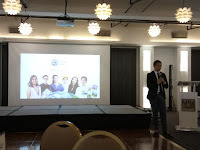 He considers this as one of the greatest gifts to the company. He further said that FGISC will surely take the clients closer to their dreams through its service offerings such as Fil-Global Immigration, FG Creatives, JVB Travel and Tours, and PTE Academic Centre. Joseph V. Basa, owner of JVB Tours, emphasized that the celebration is dedicated to the valued members and treasured partners of FGISC. 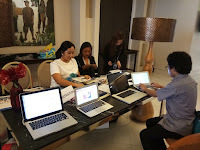 He also disclosed that the company will give away tickets and hotel vouchers to the lucky guests. 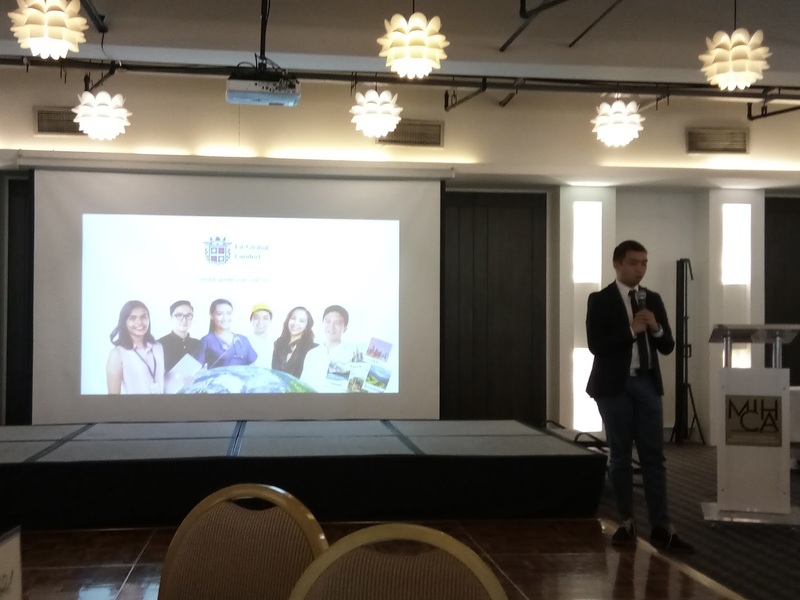 Moreover, Mr. Albert Alde, Chief Operating Officer, assures the public that FGISC together with its service officer will keep the commitment to deliver the services they truly deserve. What is FGISC and its partner companies? 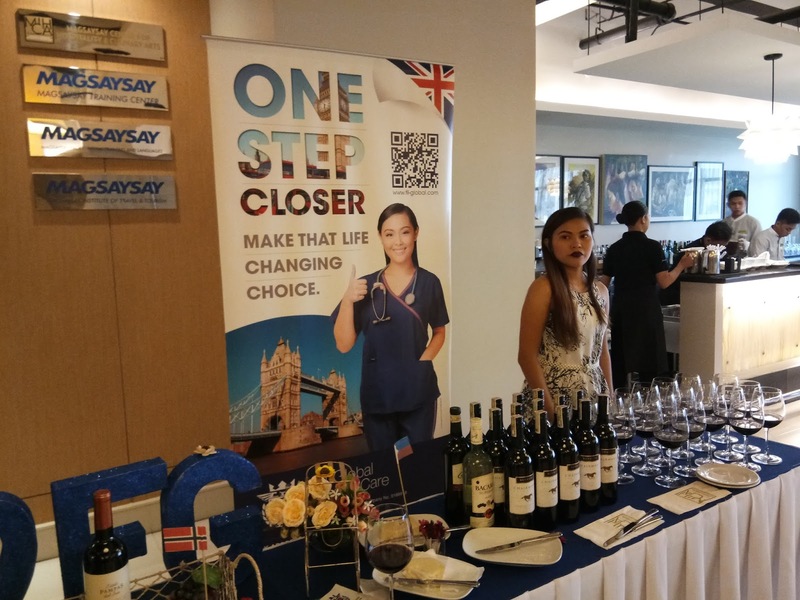 It is a world-class company that started in the Philippines offering immigration and university placement to the United Kingdom, New Zealand, Australia and many others. The company is composed of professionals from many different sectors of industry who provide people from all walks of life a stepping stone to achieve their dreams to study, work and live overseas. JVB Travel and Tours, on the other hand is the official travel company of Fil-Global Corporation founded in Landon. 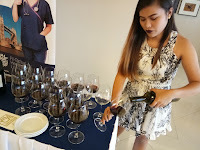 It is composed of highly skilled professionals from the mix-sector in the industry of Nursing Health Care, Socio-Civic, Healthcare Management, Employment, Business Development and Marketing and Job Placement, as well as Banking and Finance for almost 5 years. 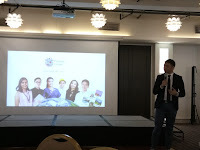 Finally, PTE Academic Centre is the official English Center of FGISC. It offers various English programs designed to meet the demands of diverse disciplines. Each program is tailored to the needs of the students who want to acquire specific functional English communication skills. Fil-Global Immigration Services Corporation believes that taking the first step in achieving one's goal and ultimate dream may start from sharing moment through great wine and cheese. 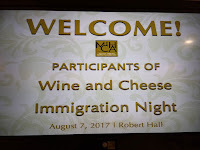 We are indeed honored to be invited to this event.